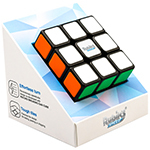 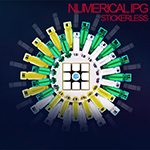 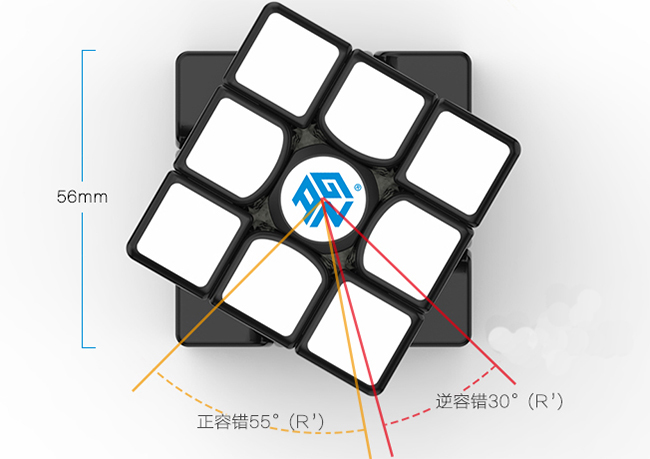 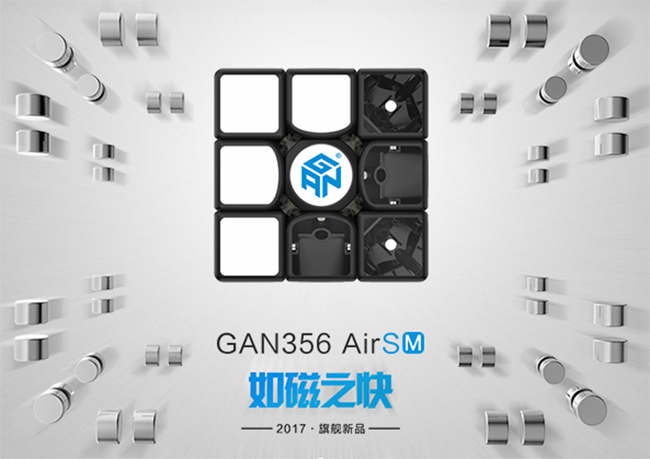 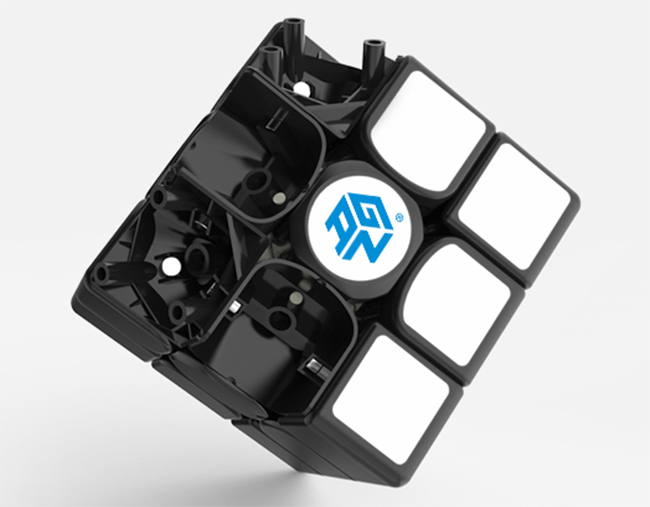 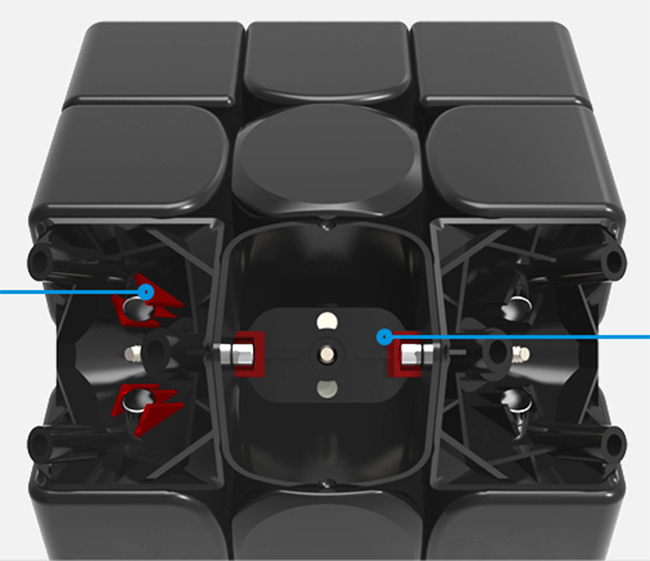 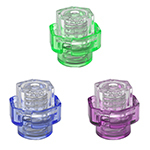 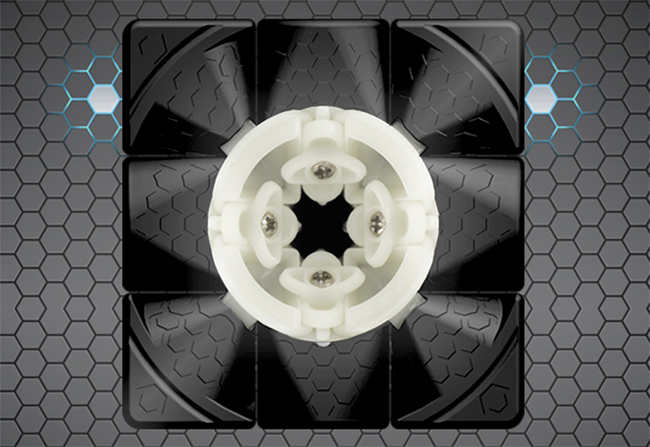 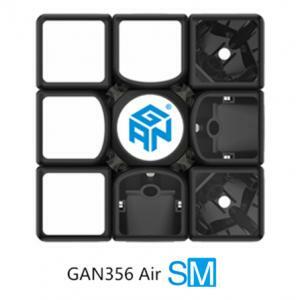 The GAN356 Air SM is the new version of mass-produced magnetic 3x3 speed cube from Gans brand. 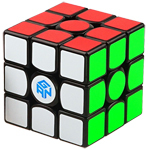 This cube is amazing, but I got bored pretty fast of the nuts system. 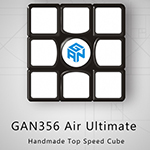 If you don't want to spend 3h tensionning it, you have to make it precise on every side to avoid any discrepency between the sides in terms of smootherness, why is why i couldn't resist for the numerical Gan 356X. 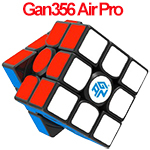 Aside from that it's probably the 3rd best cube imo. 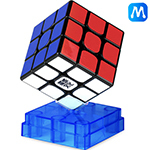 Great cube. 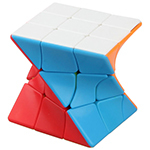 Corner-cutting is fantastic and it has an amazing buttery feel. 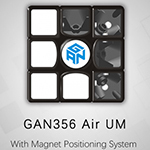 Magnet strength is a bit too weak for my taste, but it grows on you. 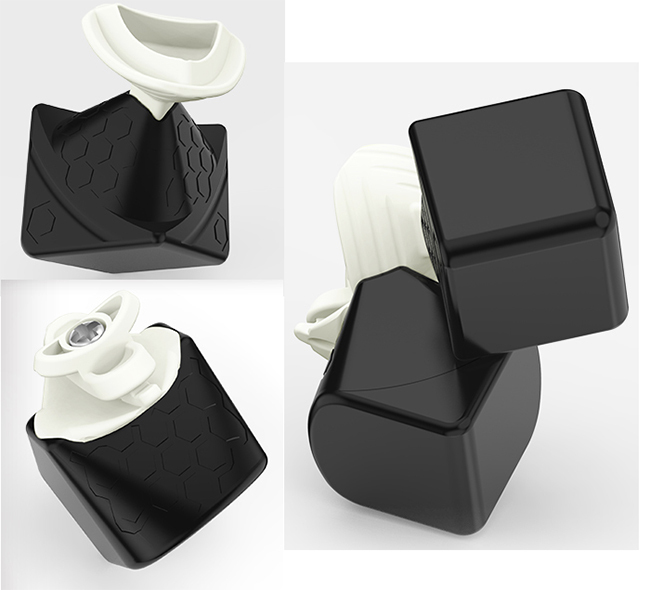 Instant main.